?Adults and children 3 years of age and older: Clean and dry the affected area. Carefully remove the plaster from the clear plastic film. (There are two plasters on each film- one on each side.) Press the medicated side of the plater to the affected area. 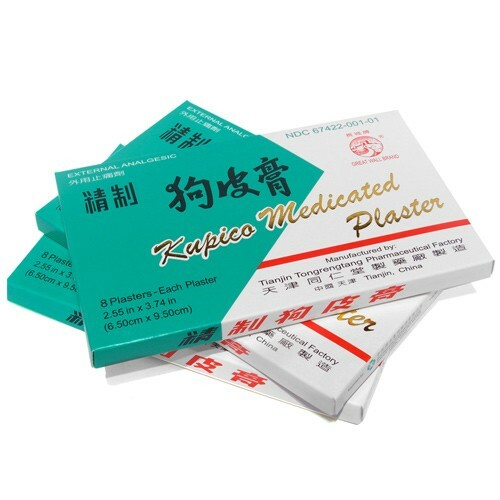 Change plasters when needed, but not more than 2 to 3 times daily. ?Children under 3 years of age: consult a doctor.